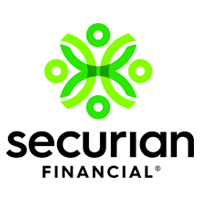 Recently, I was sent yet another article with a headline referencing “hidden 401(k) fees” and a message of caution to plan sponsors about what they are paying. For many retirement plan advisers, especially those who frequently travel to and from their clients’ offices, keeping track of the various reports and correspondences that allow their firms to run smoothly can be a hassle. 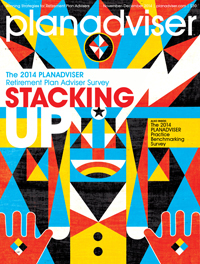 Our annual survey of retirement plan advisers is fodder for two proprietary research reports in this issue.